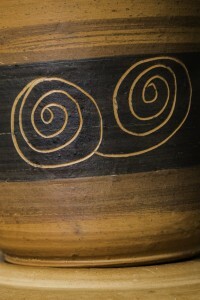 Raquira, famous for its pottery productions, was the subject in 2004 of an global project directed by PROEXPORT Colombia and financed by the Development Bank of Latin America (C.A.F.). Innovarte collaborated in different areas, such as training craftsmen and women, the creation of new collections and technical assistance in commercialization in European countries. In a second phase, and together with Corona Foundation, from Colombia, we dealt with the serious environmental problem caused by vegetal coaled furnaces in a project to substitute this polluting fuel.